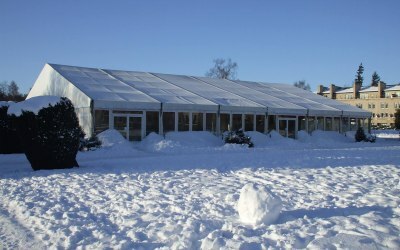 A leading marquee hire provider in the UK, covering England, Scotland, Northern Ireland and Wales. 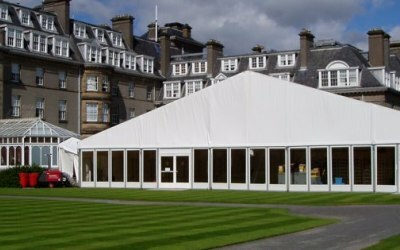 From our four locations in Edinburgh, Manchester, Bristol and London we provide a quality service to clients and we guarantee that our experienced team will deliver a professional service every time. 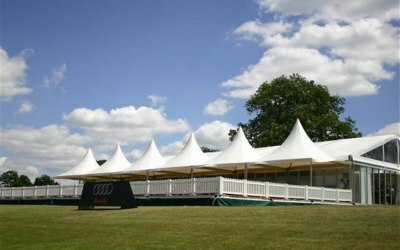 Whether you need marquees, structures, festive lights, city dressing or event overlay, we will meet your requirements. 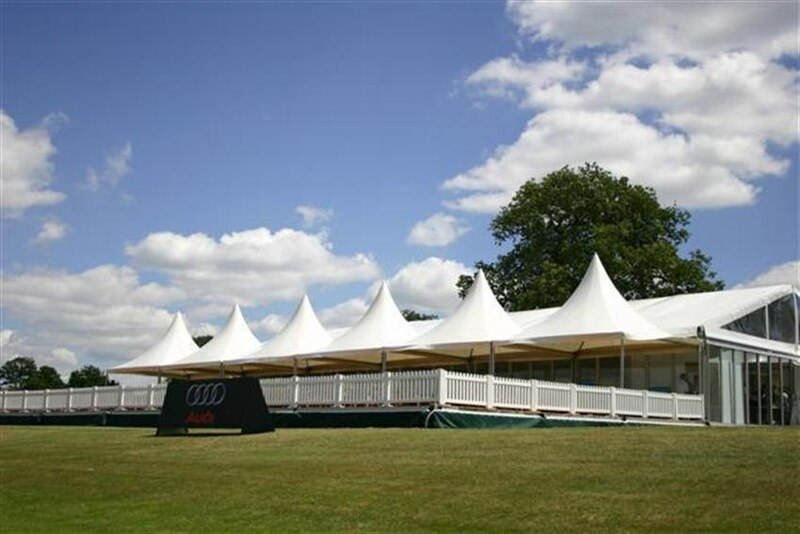 We supply marquees for every occasion, including international sporting events, music festivals, exhibitions and special occasions. Our depth of experience and state-of-the-art resources assures our customers the highest level of confidence and quality. It’s our personal service and efficiency that enables us to align with our customers' needs and develop effective long term relationships. We take great care in providing first-class customer service and we’re proud to still be working with some of our very first customers to this day. 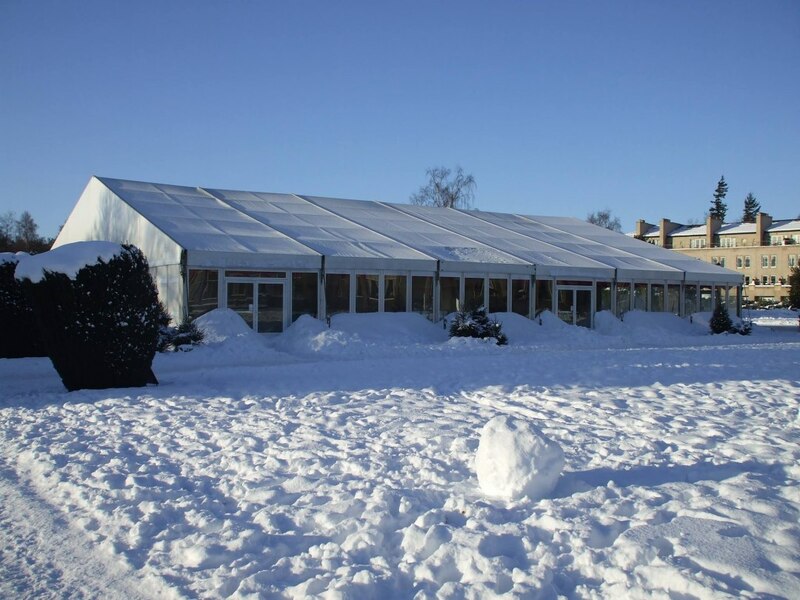 Get quotes from Field and Lawn and others within hours.